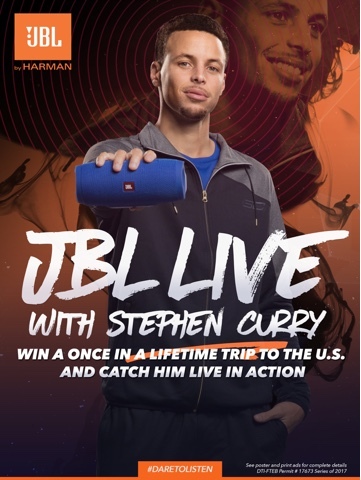 The holidays seem to be not over yet at the most popular wireless brand and manufacturer of superior speakers give you another reason to buy with the JBL Live with Stephen Curry promo. The Golden State Warriors superstar and NBA phenom will be playing at the Oracle Arena on February 10, 2018. 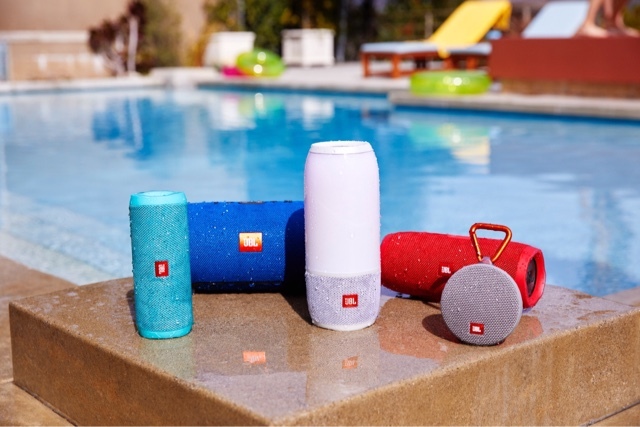 The only thing you have to do is purchase speakers from November 13 to January 7, 2018 in all participating JBL, Harman Kardon and AKG stores and get their participating products in single receipt purchases. You'll get 1 raffle coupon if you purchase 5K below, get 2 if you purchase 5K to 10K, get 3 raffle coupons if you get 10K-15K, 4 if you get 20-30K, and 5 if you go over that. That means the more you purchase products in their stores, the closer to that US trip you're going to be. You'll also get reserved seating at the Oracle Arena, a round trip airfare, and hotel accomodations. Isn't that a good thing to win? Winners will be drawn on January 15, 2018 at the JBL office in Quezon City and will be announced in their channels. Make sure you follow their FB page JBL Philippines and their IG and Twitter accounts @jblph because it's all going to be posted there too!